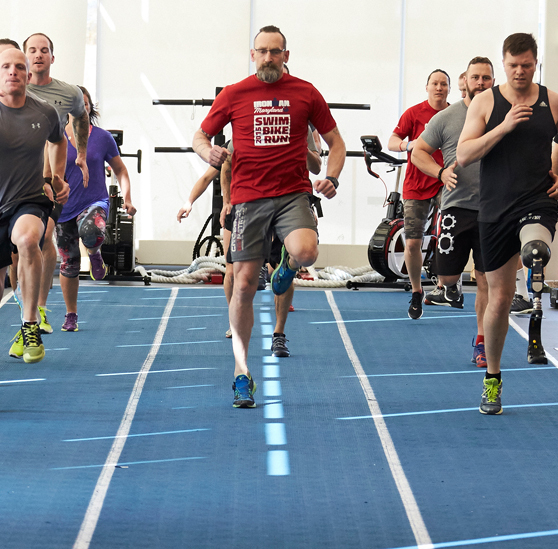 Thanks to donations and support from Canadians like you, over 3,500 serving members and veterans of the Canadian Armed Forces have overcome their physical or mental health illness or injury through sport and other physically challenging activities. Join our efforts to make a difference. 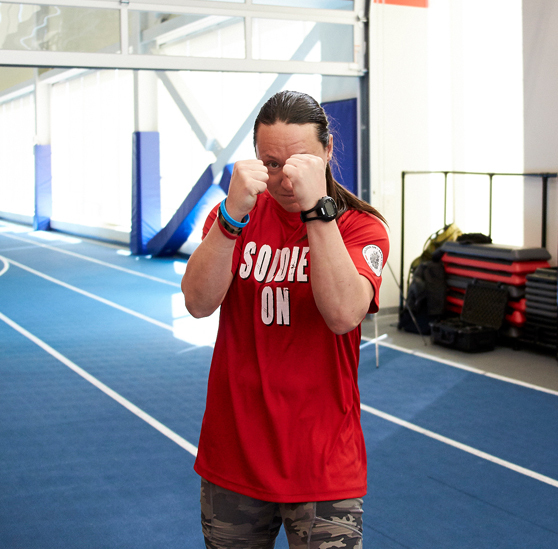 Soldier On is the most direct way for Canadians to support serving members and veterans of the Canadian Armed Forces with a mental health or physical injury/illness. Participate in group sport and physical recreational activities. We provide members with a safe environment to challenge themselves to get inspired in ways that they may not have thought possible. 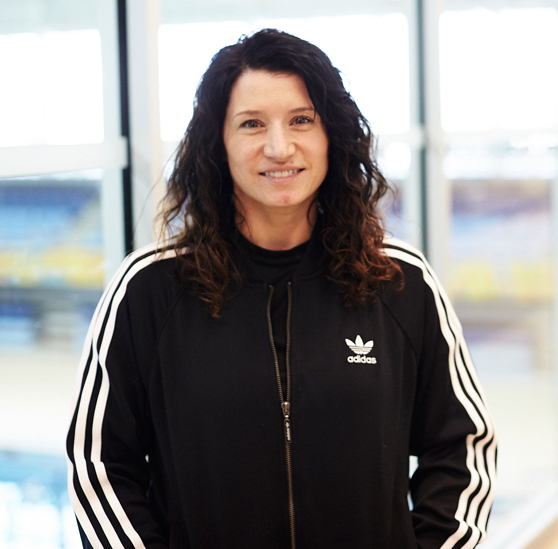 This re-introduction to an active lifestyle provides the member with opportunities to develop new skills, build confidence in their abilities and meet peers with similar challenges. 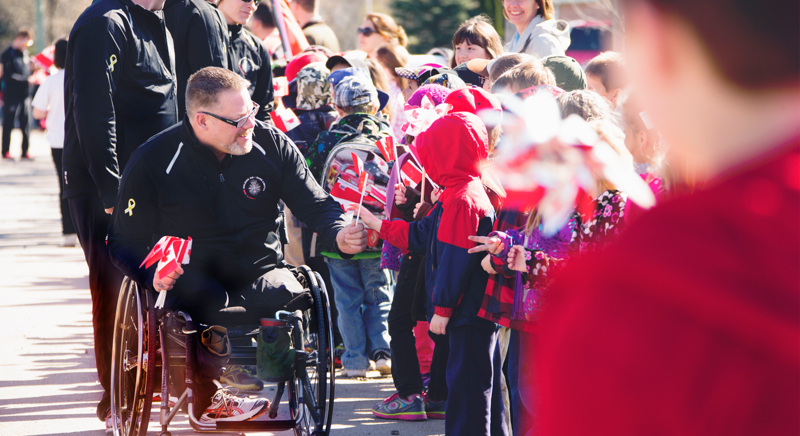 Many of our members credit Soldier On with empowering them to adapt and re-integrate with local, community-based activities to remain active for life!